Boris Johnson says he will not stand as Conservative Party leader. 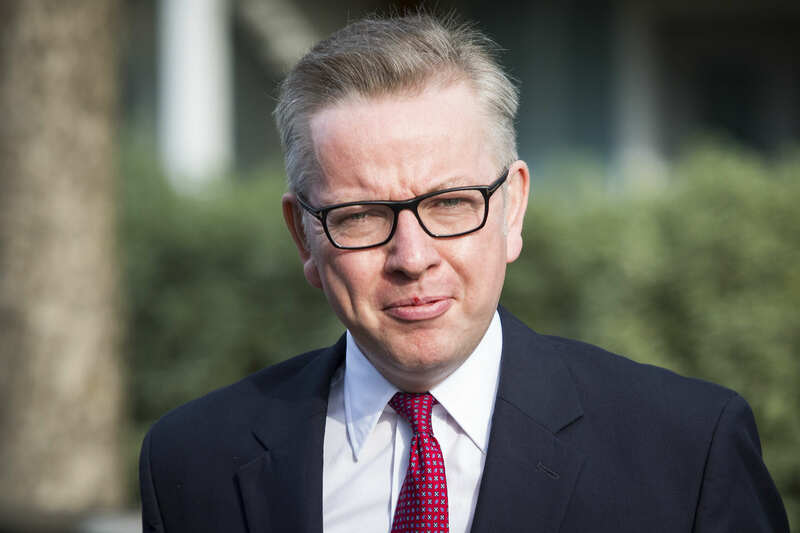 Johnson’s step down comes after fellow Brexit campaigner Michael Gove made the shock announcement that he was putting himself forward for the leadership. By politely suggesting that Johnson cannot provide real leadership or build a united team, Gove essentially led to Johnson’s decision not to take part, according to BBC assistant political editor Norman Smith. 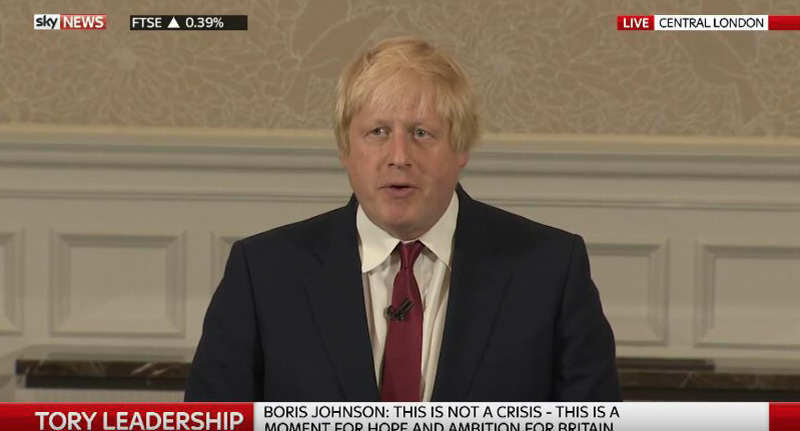 Norman says Boris Johnson ‘who probably won the Brexit campaign’ by giving it the leadership, ‘now recognises that he has become toxic to large swathes of the country’. Johnson did not name who he believes should be Tory leader, but the contenders for the Conservative leadership have been announced as Theresa May, Michael Gove, Stephen Crabb, Liam Fox, and Andrea Leadsom. 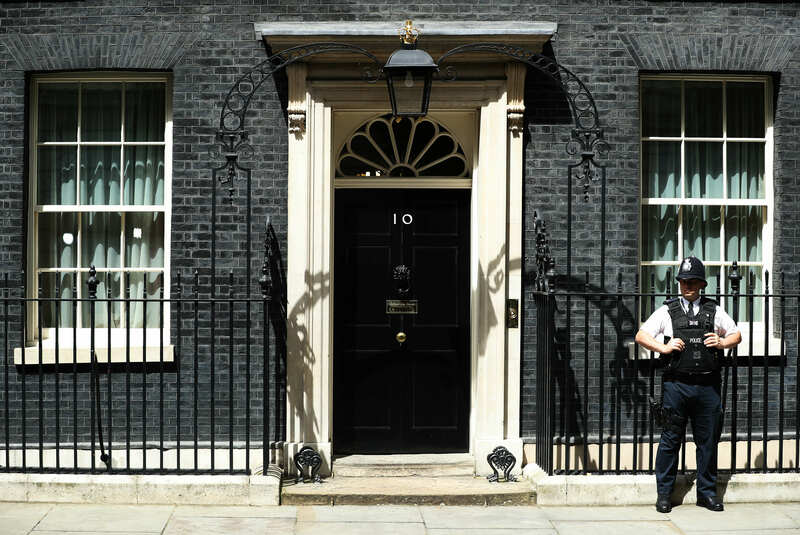 But it seems like Home Secretary Theresa May – who took a low-key role in the Remain campaign – is now the hot favourite to be the next Prime Minister. BBC assistant political editor Norman Smith says people are still ‘flabbergasted’ by Boris Johnson’s decision not to take part in the Conservative party leadership campaign, the BBC reports. Whoever becomes the next Tory leader though, the consensus seems to be that everyone is just happy Boris isn’t in the running. Talk about stirring up the swarm and then high-tailing it for the hills. Glad #Boris not standing, but open-mouthed at his cowardice. The first ballot of MPs will be held on Tuesday.